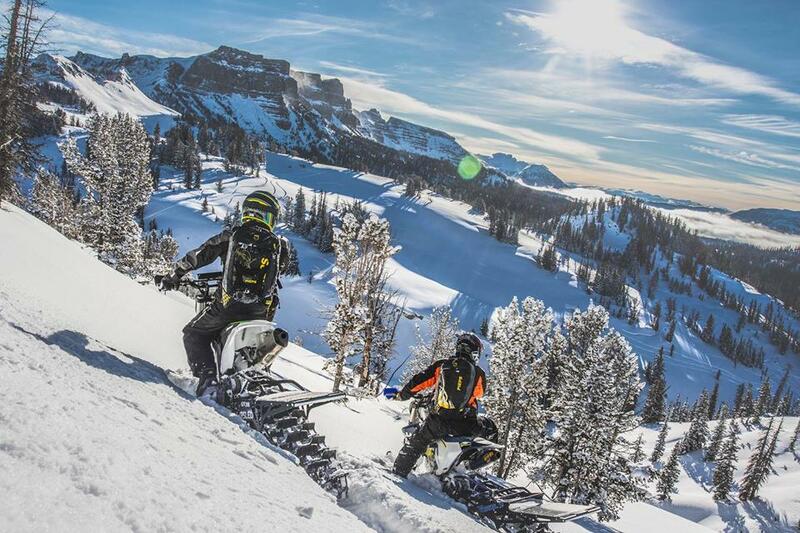 Designed to convert your dirt bike into a snow machine, the Timbersled system (by Polaris) allows riders to rip the throttle through all four seasons. 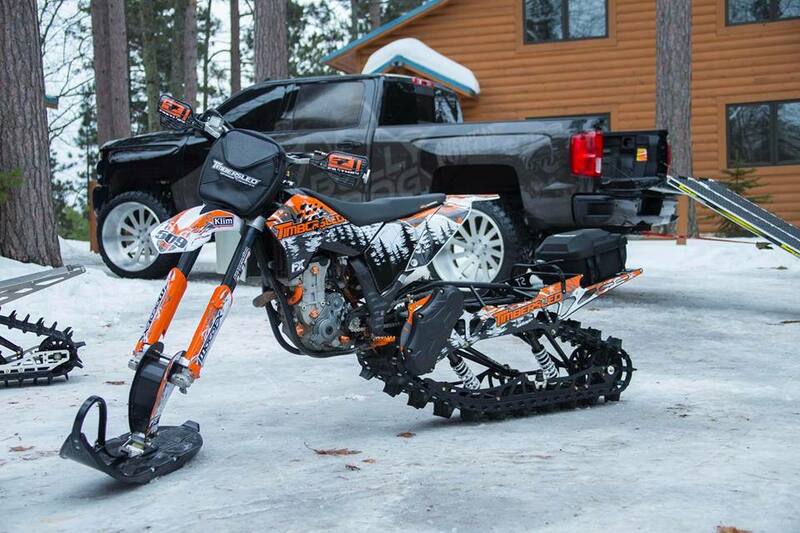 The Timbersled kit comes with everything you need to shred snow all winter. 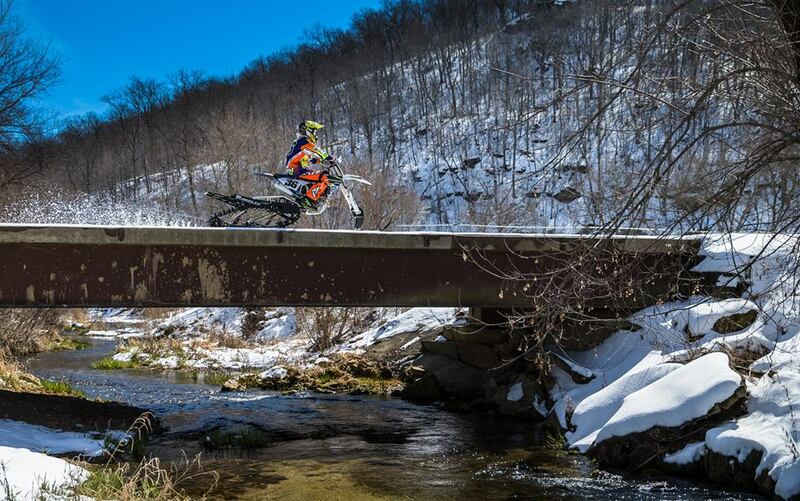 All you need is a compatible dirt bike. 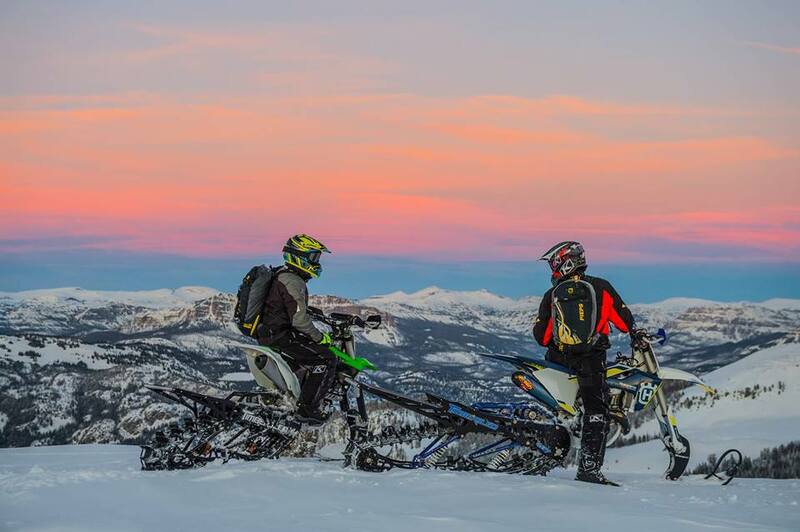 The systems are universal and require an install kit that is dirt bike specific. Once you choose your Timbersled system, the next step is to choose your install kit. Two options are available and both come with specific installation components for your bike and Timbersled system. Complete installation instructions and videos are available to walk you through the installation process. 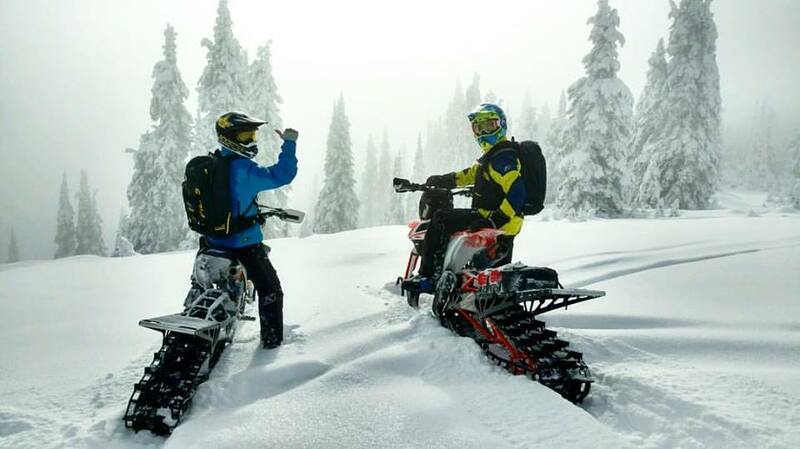 Your dealer can also help you install your Timbersled system to get you ready to ride in the snow, or convert it back to ride in the dirt. 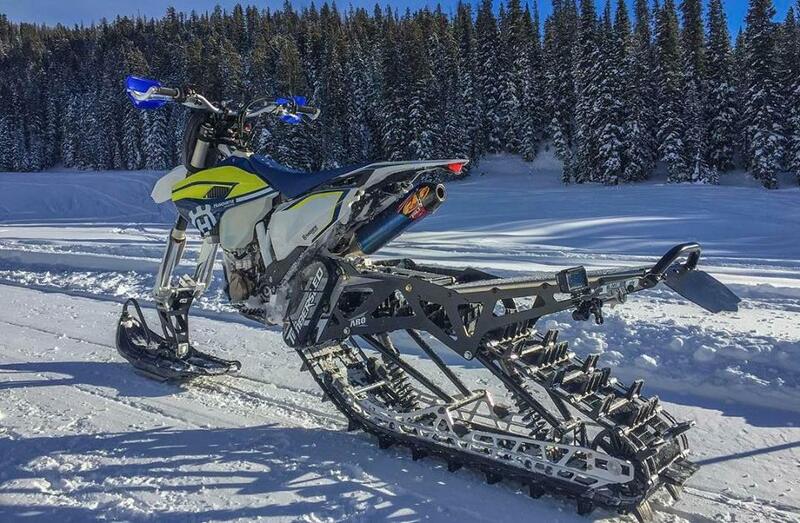 With kits ranging from $2k to $6,500, Timbersled has beginner and race ready kits to choose from. So now that we know what the Timbersled is and why you probably need/want one… lets take a look at some beauty shots.